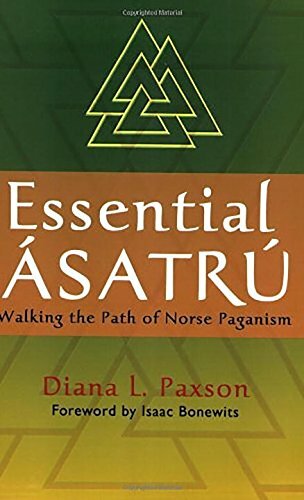 Ancient Norse paganism and modern Asatru are polytheistic. 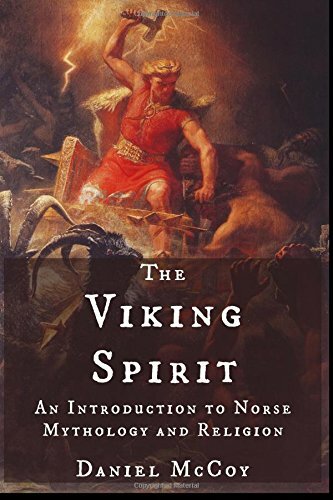 In the Viking Age (9th-11th cents. ), there were four main deities, with earlier gods remembered as minor deities and other supernatural beings of varying importance. 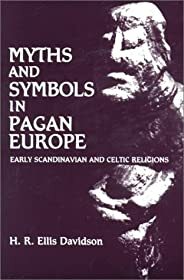 Most of these gods are worshipped by modern followers of Asatru. The original Germanic religion did not have a unified conception of the afterlife. 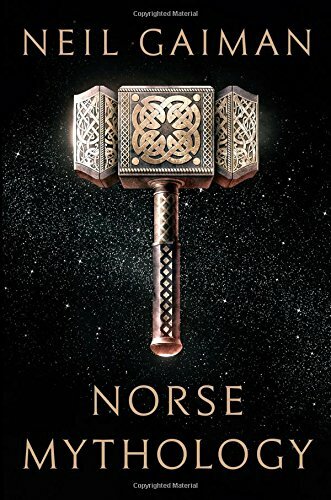 Some may have believed that fallen warriors would go to Valhalla to live happily with Odin until the Ragnarök, but it seems unlikely this belief was widespread. Others seemed to believe that there was no afterlife. 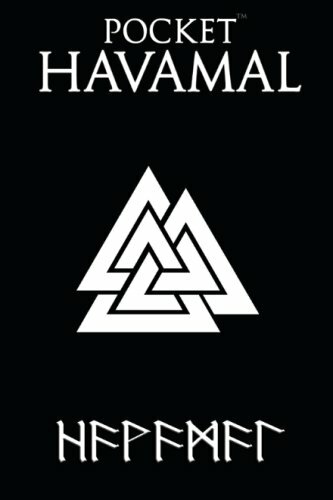 According to the "Hávamál," any misfortune was better than to be burnt on a funeral pyre, for a corpse was a useless object. More often people believed that life went on for a time after death but was inseparable from the body. If men had been evil in life, they could persecute the living when dead; they might have to be killed a second time or even a third before they were finished. Some records imply that the dead needed company; a wife, mistress, or servant would be placed in the grave with them. On the whole, beliefs in afterlife seem rather gloomy. The dead pass, perhaps by slow stages, to a dark, misty world called Niflheim (Niflheimr). We believe that there is an afterlife, and that those who have lived virtuous lives will go on to experience greater fulfillment, pleasure, and challenge. Those who have led lives characterized more by vice than by virtue will be separated from kin, doomed to an existence of dullness and gloom. The precise nature of the afterlife - what it will look like and feel like - is beyond our understanding and is dealt with symbolically in the myths. 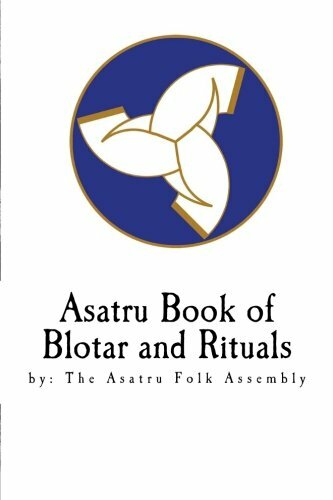 There is also a tradition in Asatru of rebirth within the family line. Perhaps the individual is able to choose whether or not he or she is re-manifested in this world, or there may be natural laws which govern this. In a sense, of course, we all live on in our descendants quite apart from an afterlife as such. To be honest, we of Asatru do not overly concern ourselves with the next world. We live here and now, in this existence. If we do this and do it well, the next life will take care of itself. Barrett, David B., George Thomas Kurian, and Todd M. Johnson (eds.). “Iceland.” The World Christian Encyclopedia: A Comparative Survey of Churches and Religions in the Modern World. Oxford University Press. Hinnells, John R. (ed.). Penguin Dictionary of Religions. London: Penguin Books, 1997. Polomé, Edgar Charles; E.O.G. Turville-Petre. “Germanic religion and mythology.” Encyclopaedia Britannica Online. Web. Accessed 22 Nov. 2016. Rev. Patrick "Jordsvin" Buck. 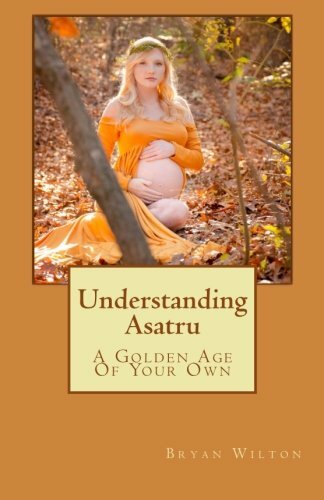 “Asatru, An Ancient Religion Reborn.” Irminsul Ættir. Web. Accessed 22 Nov. 2016. “Heathenry (new religious movement).” Wikipedia. Web. Accessed 22 Nov. 2016.